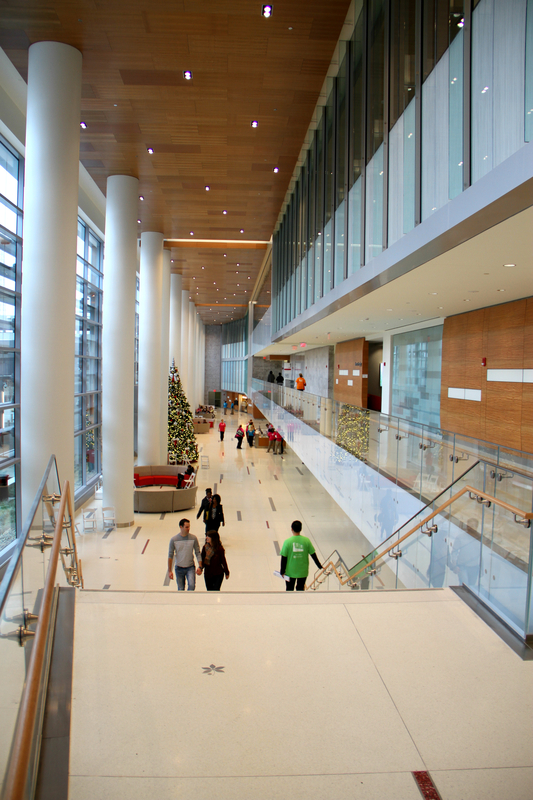 COLUMBUS, Ohio – An estimated 260 patients will move into the new home of The Ohio State University Comprehensive Cancer Center – Arthur G. James Cancer Hospital and Richard J. Solove Research Institute during a four-phase transition that involves 700 staff and volunteers and spans three days (Dec. 12-14, 2014). This all leads to the official opening of th new James on December 15. The tightly and thoughtfully orchestrated plan to move cancer clinical care to the new home James Cancer Hospital and Solove Research Institute is the result of two years of planning. 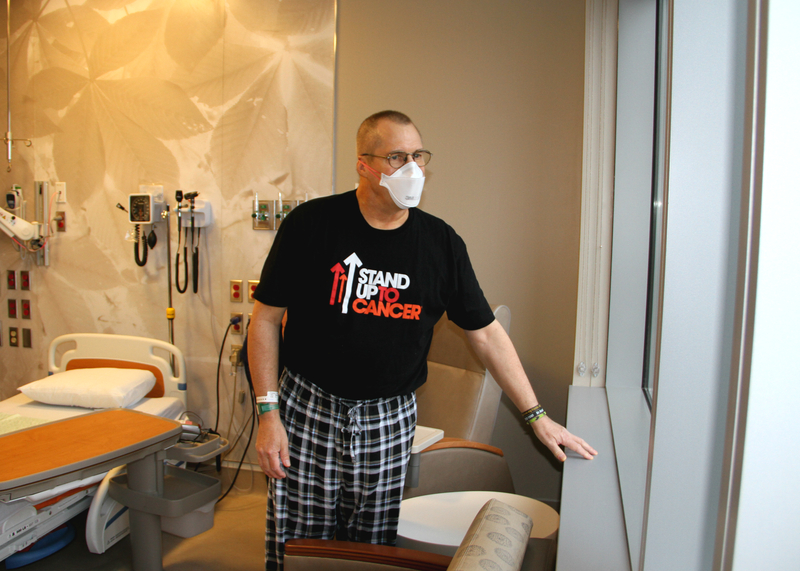 The move began at 6 a.m. Friday, Dec. 12, 2014 with critical care patients. 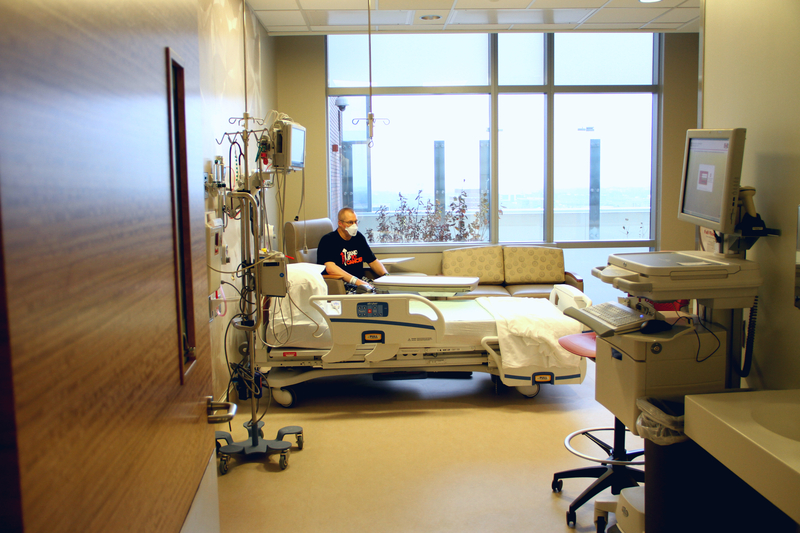 All other acute care patients will be transitioned Sunday, Dec. 14, 2014 during overlapping patient moves that start every six minutes. Sixteen transport teams – made up of nurses, PCAs and patient experience specialists – will move patients the estimated quarter mile between the hospital’s current location to the new home of The James at 460 W. 10th Ave. Creation of sending and receiving command centers to manage the move. 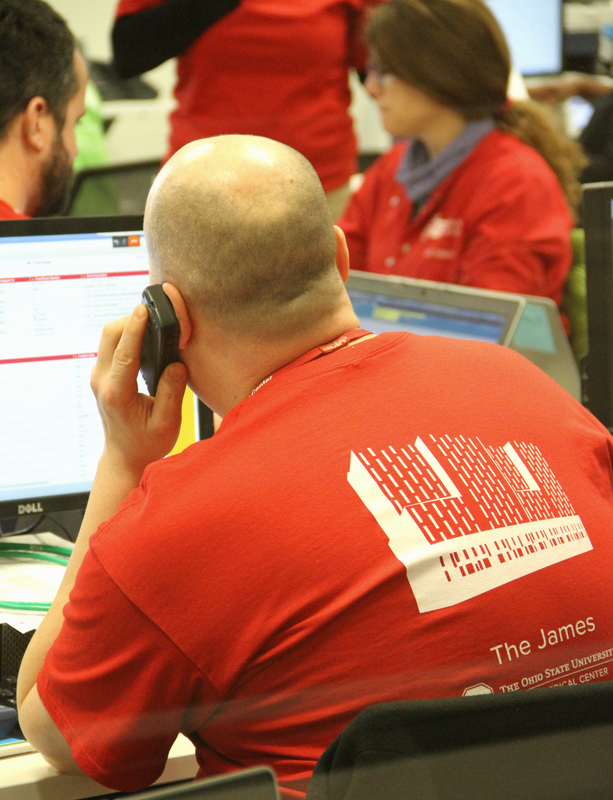 The receiving command center will give all James staff one telephone number to call and triage situations that arise during the transition process – everything from medication administration, food delivery and equipment/staff needs. The command center will be staffed 24/7 for two weeks after the initial move into the new hospital. Development of an extensive patient move packet and process that includes each patient’s most recent assessment, checklist of key facts and medications that will be required for administration within two hours of planned move. 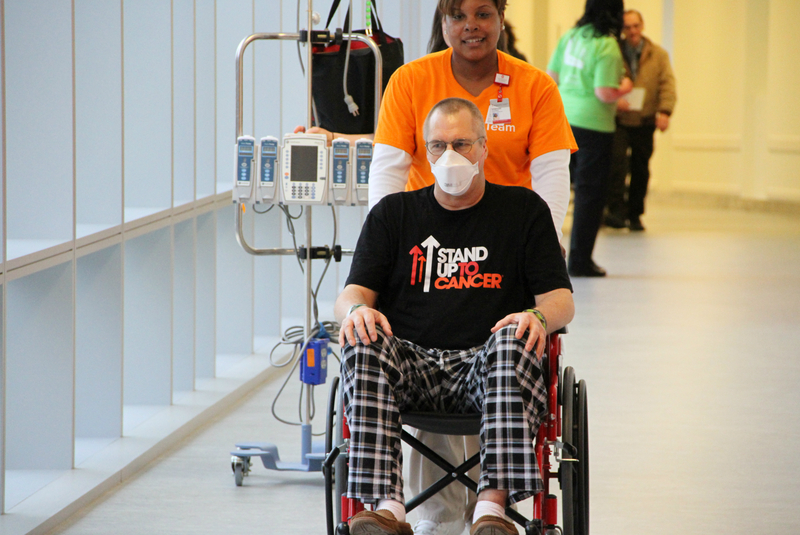 Nearly 300 “spotters” positioned at key points along the corridors where patients will be transported so the patient is always in sight. 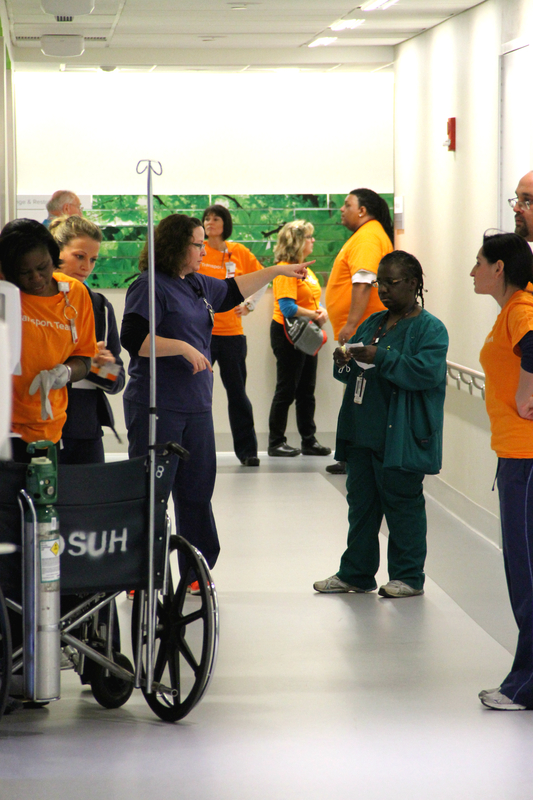 Resuscitation bays strategically positioned along patient transport corridors to ensure any emergency situation is responded to immediately. With 21 floors and more than 1.1 million square feet, the new James is the largest single construction project in the history of The Ohio State University since opening in 1870. It is also one of the largest cancer hospitals in the world. The hospital – which integrates a robust clinical research enterprise and highly subspecialized care model into one building – promisesto deliver the most advanced genomic-driven care options while also accelerating the pace of research discoveries by integrating translational research labs on the same floors where patient care takes place. Highlights include a fully integrated cancer emergency department, state-of-the art surgical center and an expanded, above ground radiation therapy center.